War Horse is an international hit play, loved for its heart-warming story, it’s innovative set-design and its great music. So when a friend invited me to watch a live screening of the play, I jumped at the opportunity and I wasn’t disappointed! We decided to see the play in Rotterdam because I’ve been intrigued by this city for a while and the mix of reviews that I had heard about it. 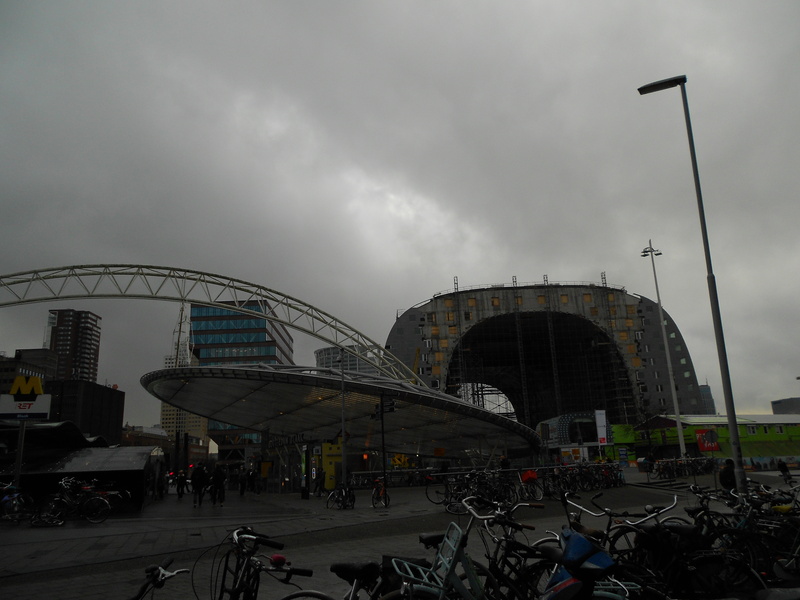 Sadly, on a typical Dutch day, it was raining, grey and cold so the exciting adventure was rather over-cast. 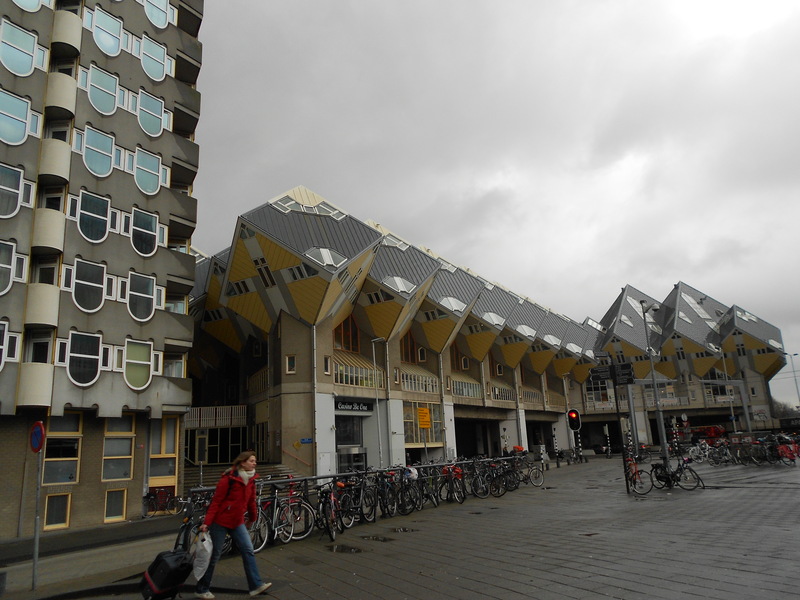 It was interesting, however, to note the differences in the city to Leiden. 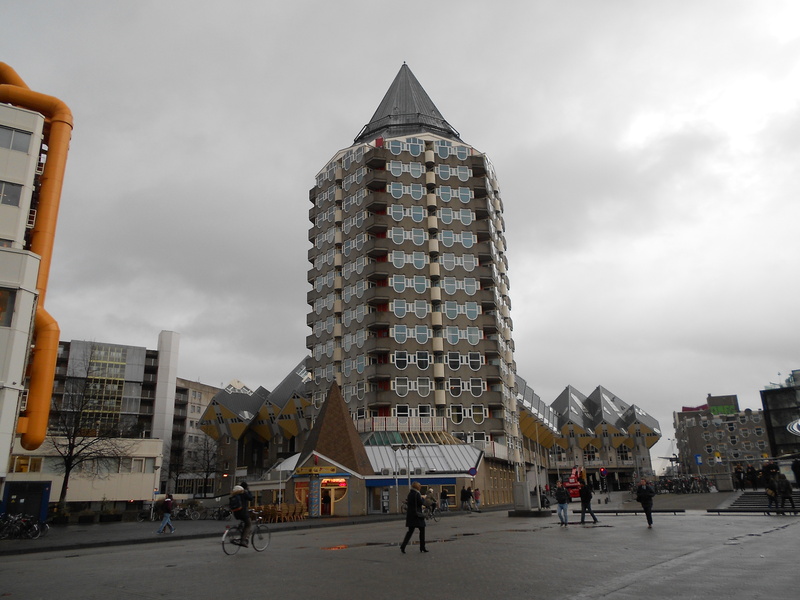 For a start, the architecture is all multi-story and modern. The streets are a lot more open than Leiden but, perhaps because it was rainy, but it felt a little too empty and impersonal. I was equally surprised to see so many cars filling the streets- where were all the Dutch bicycles and canals? 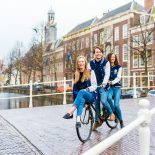 Overall, I felt very thankful for the cosy and welcoming feel of Leiden but I did find it fun to learn about different types of Dutch-living. Something that looks like it will be a stadium being built, although the notices seemed to say it would be a giant market/ housing complex. This one looks like an upside-down house forced on top of a building. I still can’t really understand how you would stand upright in it, but apparently there is a museum inside so perhaps I’ll have to visit it to find out! After exploring for a bit, we made it to the cinema to see the play. Excitingly, the experience began with free champagne, which was a nice start. The play itself was spectacular. The horse and other animals were created using puppets, but they were so life-like that I soon forgot that they weren’t real animals. The music was really beautiful and the cast all played their roles so well, the relationships were really developed and engaging. It was also really great seeing it live because the author and director gave a little talk about aspects of the play and main themes. We were even lucky enough to get a behind-the-scenes idea of the puppets and set-design. It really made me realise the amount of work that goes into productions. So overall, a lovely evening – if you’re interested in something similar, the National Theatre have screenings of a lot of their plays on in the next few months. For now, enjoy Leiden! 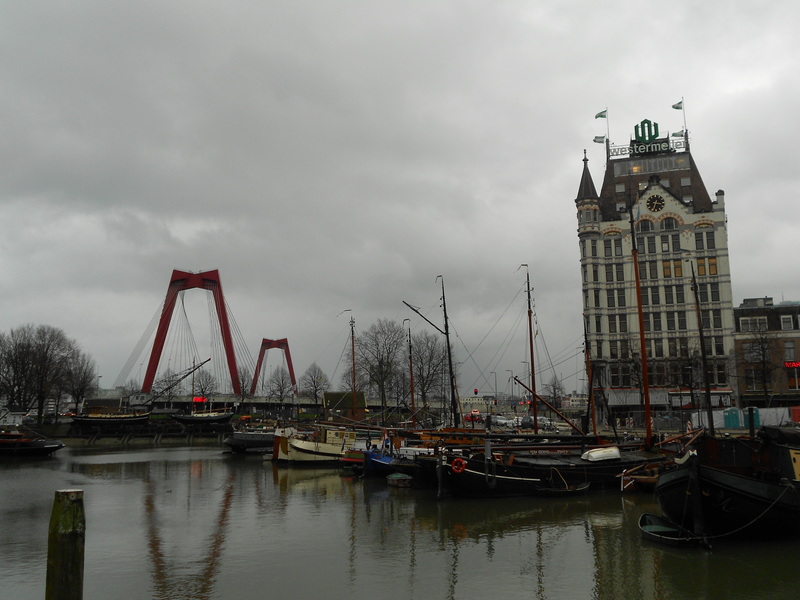 This entry was posted on February 28, 2014 by admin@theleidener in Culture, Gemma, Travel and tagged Adventure, Rotterdam, Theatre, War Horse.